1. Payment Plans. Buying equipment is going to break your bank when it comes to photography. Using payment plans will save. your. life. Seriously. How many times have you tried to save for a lens and something went wrong with your car or had a bill to pay and had to use that saved money? Well it's happened to me plenty of times and I wish I knew about these payment plans earlier. B&H offers 6 month payment plans through a PayPal service called BillMeLater. What do they do? Exactly that, bill you later. They send you a minimum amount you have to pay each month for 6 months but if you exceed the 6 months they charge you interest so I don't recommend taking longer than that. 2. Business Cards. 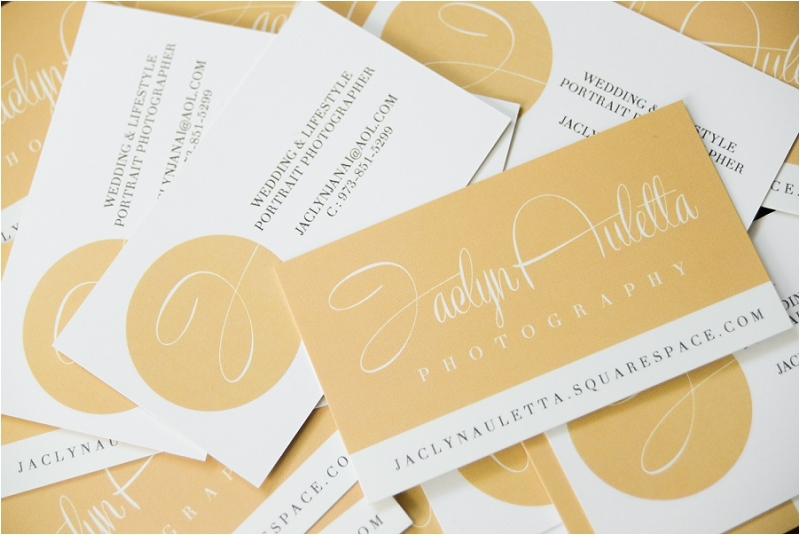 I got my business cards from VistaPrint and they are an excellent company to start with. They're affordable, fast with deliveries, and you have the option to use your own designs or a simple template they provide. Networking is huge in this business and having an official business card is a great way to get your name out there. 3. Business Licenses. They are a tricky subject. In some states you don't NEED one but are still required to register your business with the county or city. The type of license you get is important too. There's a lot of paperwork a federal stuff that goes into it and if you don't know what you're doing your business can really go down hill before it even starts. I personally have been talking to my dad about the types that would be best for me. If you are looking to get a business license I recommend talking to someone about it before making a decision. I hope these few tips helped guys! I plan on doing a full review on the D610 in about a month once I get to really use it on some shoots I have coming up : ) I cant wait to share those with you and keep you updated on whatever accomplishments come my way.